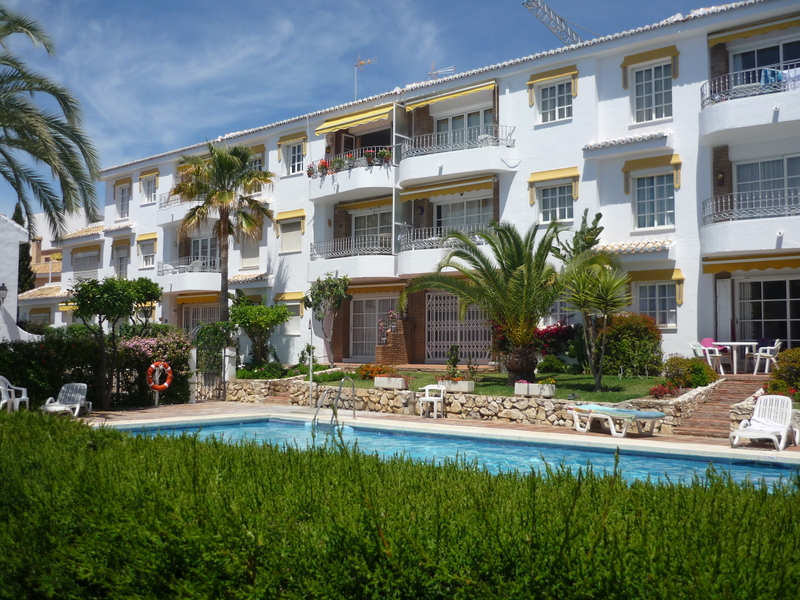 (Licence VFT/MA/08171) "NON SMOKING" Superb 2 bedroom & 2 bathroom top floor apartment, with sea view & private lift in Mijas Playa Club, La Cala de Mijas. Top floor South facing apartment with a private lift, 2 bedrooms, 2 bathrooms, sea & pool views. Large flat screen TV, with UKTV. Free WiFi. All local amenities are close walking distance the village shops, supermarkets, bars, restaurants, hairdressers, banks, doctors, chemist, local Wednesday & Saturday market, buses & taxi rank. Fantastic time view overlooking the pool is beautiful both day and nigh,t beach jist a few minutes walk, rooms clean and tidy will definatly be staying in mijas players club again .